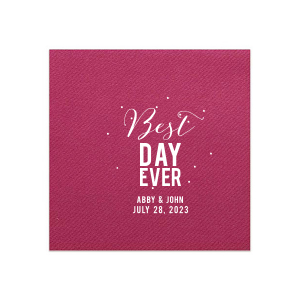 Time to get planning! 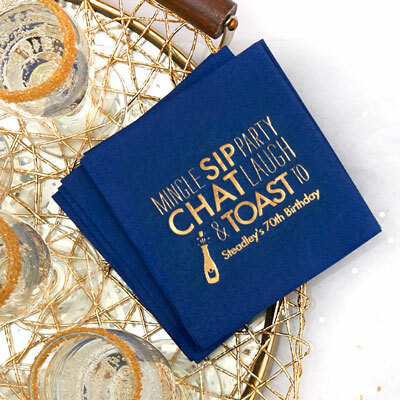 For Your Party is here to help you find all of those perfect details to make your celebration a smash. 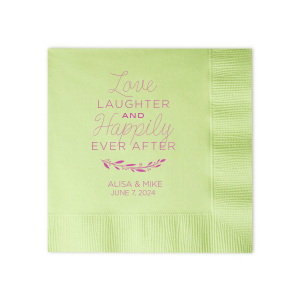 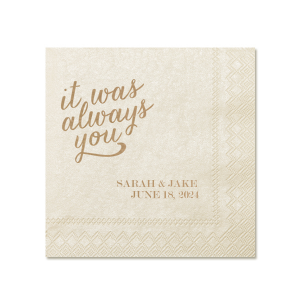 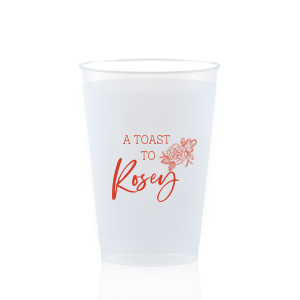 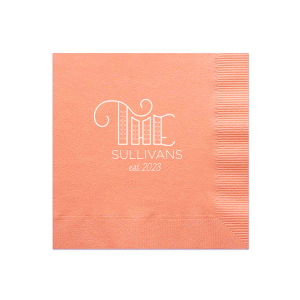 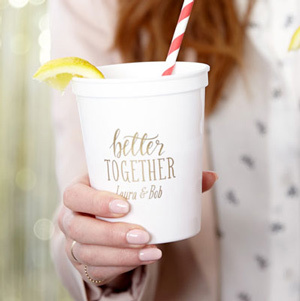 Welcome guests with a signature drink or passed appetizers served on personalized cocktail napkins, which are always a huge hit. 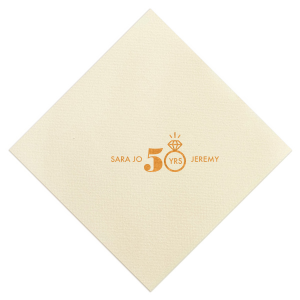 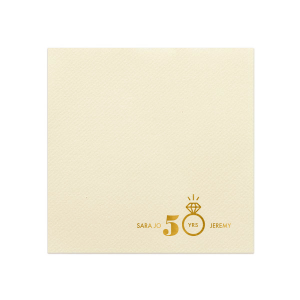 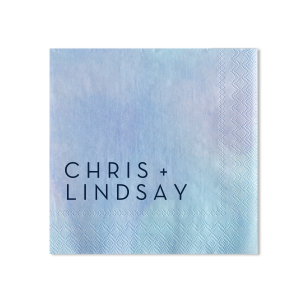 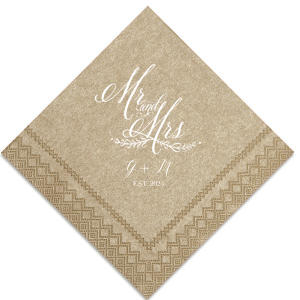 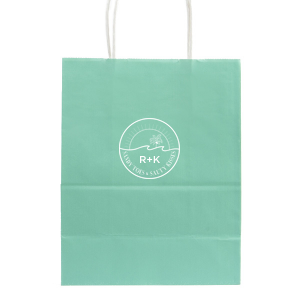 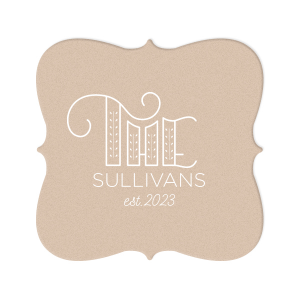 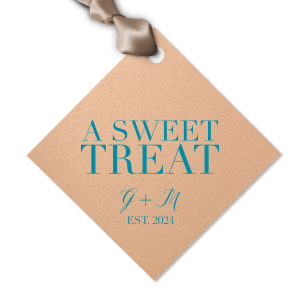 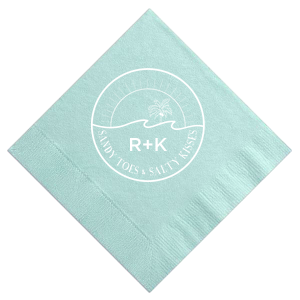 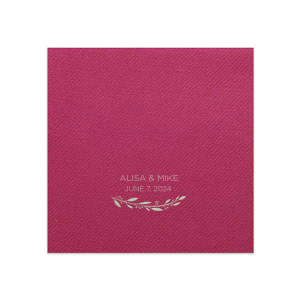 Choose your favorite napkin color and style and pair it with a top quality foil stamp. 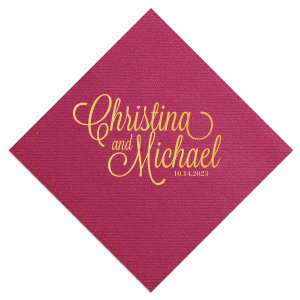 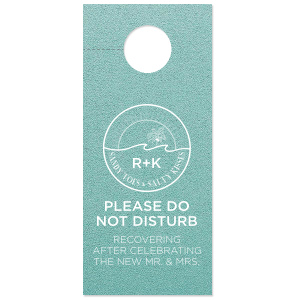 Looking to fill a dance floor or simply to protect furniture while guests mingle? 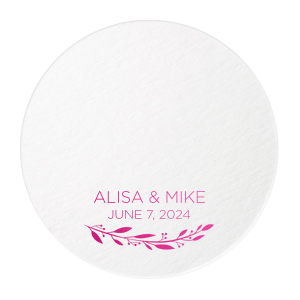 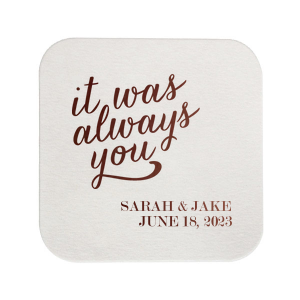 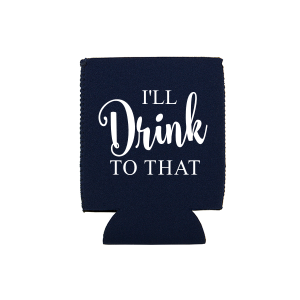 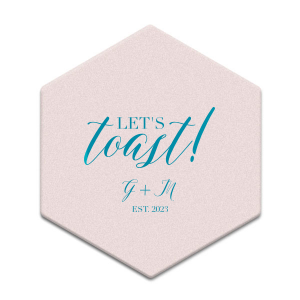 Let there never be a boring detail with personalized coasters to rest drinks on! 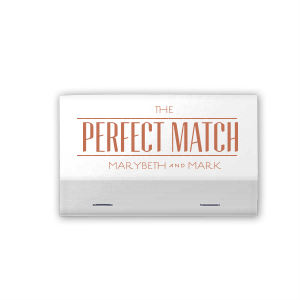 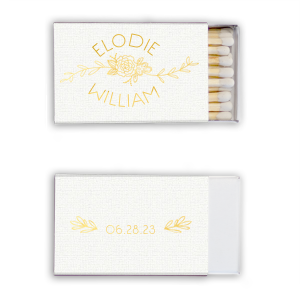 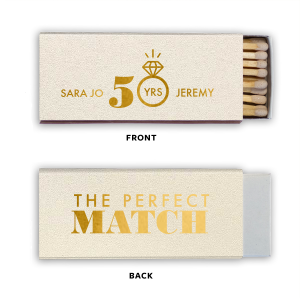 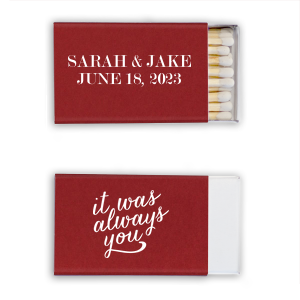 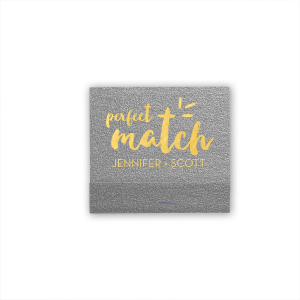 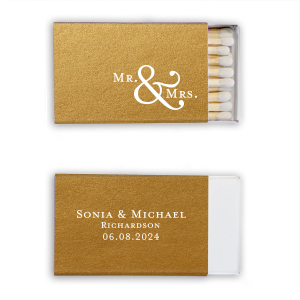 Keep the party rolling with personalized party favors to send home like our ever popular custom matches. 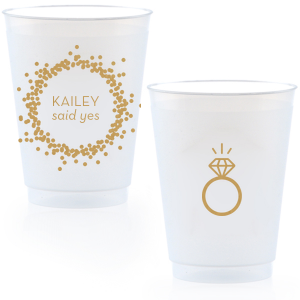 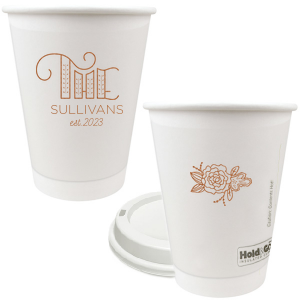 Check out the FYP Customizer with our many colors, fonts and clipart to create the best design for you and your party!